Seven years into a search for failed supernovae, this paper presents follow-up observations following the disappearance of a massive star in NGC 6946. These observations are consistent with predictions of envelope ejection and fallback accretion following a failed SN. 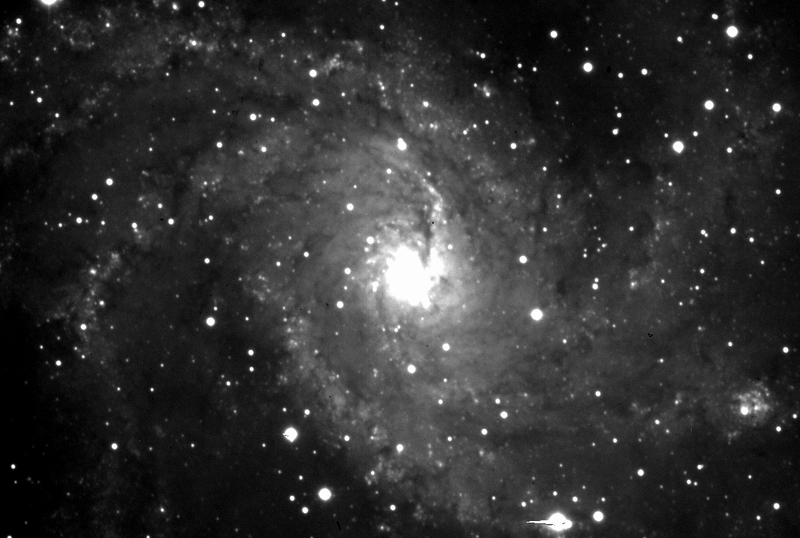 NGC 6946 with the Isaac Newton Telescope on La Palma, 5 minutes in Sloan i with a seeing of 1.1". Credits: James Bamber and Jacco van Loon (Keele University).